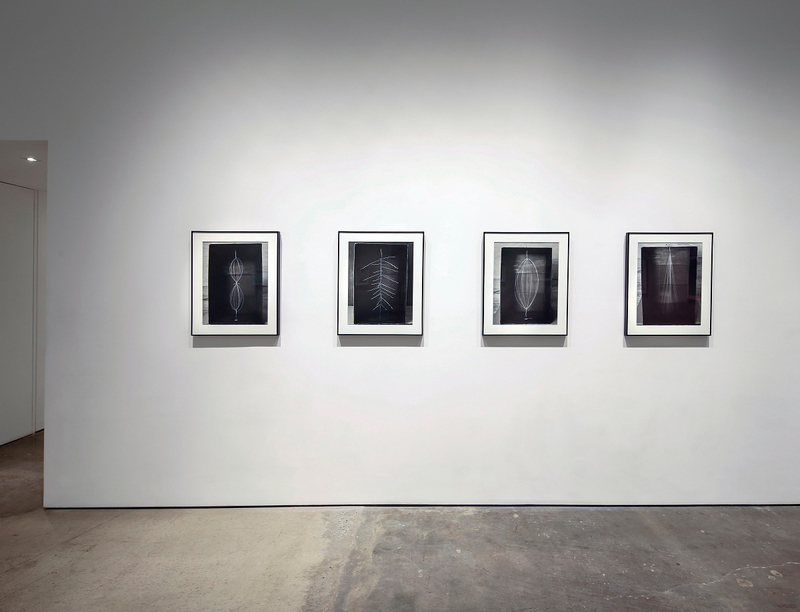 Yossi Milo Gallery is pleased to announce Electro-graphs , an exhibition of new drawings and photographs by David Goldes. 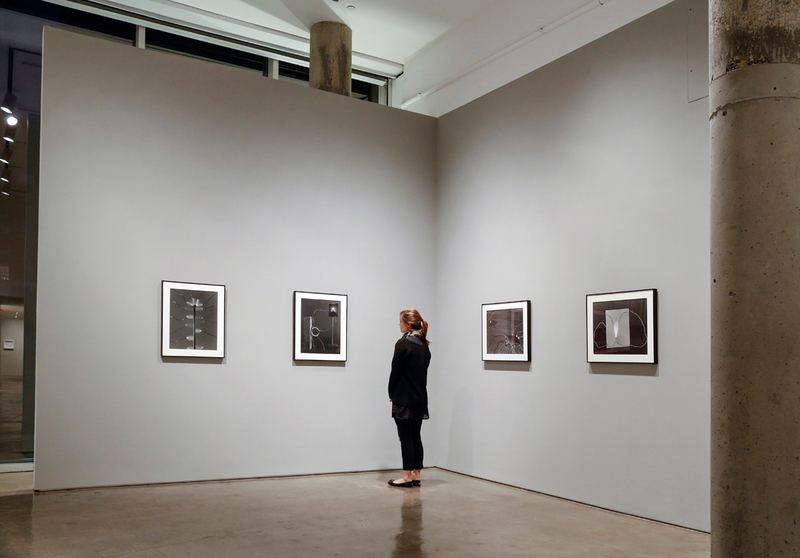 The exhibition will open Thursday, January 30 and close on Saturday, March 15, with an opening reception for the artist on Friday, January 31 from 6:00 to 8:00 pm. This is the artist’s fourth solo exhibition at the gallery. 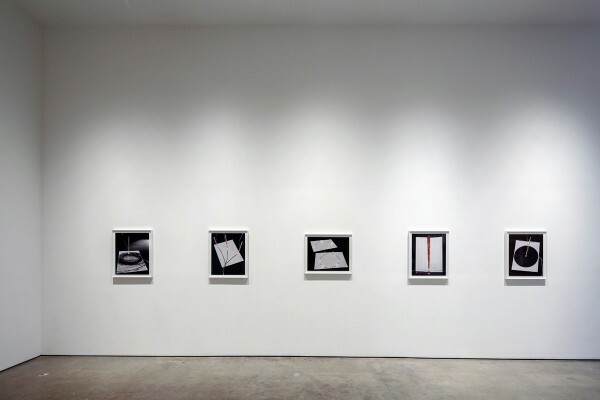 David Goldes’ recent photographs and drawings, collectively entitled Electro-graphs , include graphite drawings; photographs made when electrical current is applied to the drawings; and photographic still lifes based on historical, scientific electrical experiments. 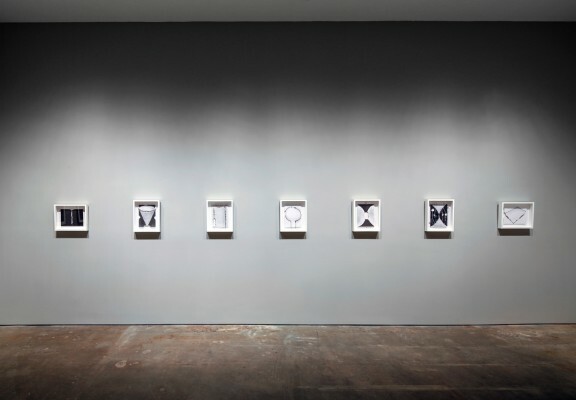 The works make visible unseen currents of electricity as the artist coaxes the element to arc through air, travel through water or graphite pencils, or shimmer as electrostatically charged threads. Goldes’ drawings cause electricity to behave in unexpected ways by utilizing the conductive properties of graphite. 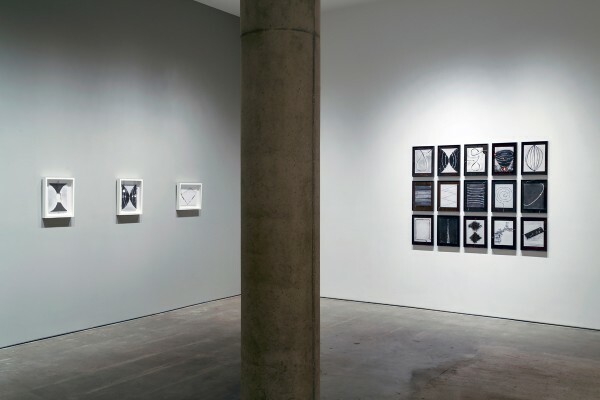 The artist first draws geometric shapes with powdered graphite or pencil on paper, which articulate boundaries and paths forming complete electrical circuits. Then small razor cuts or erasures in the graphite lines are made to interrupt the circuit. 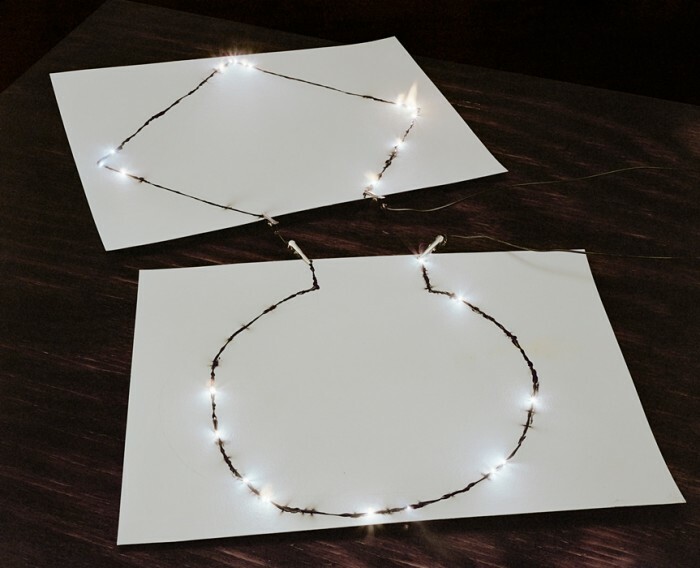 When high-voltage current is applied to a drawing, the electricity jumps across the gaps as bright sparks of light. Goldes photographs the moment a drawing is charged, recording evidence of the otherwise invisible current. Handmade gelatin silver prints and color archival pigment prints of these images, and the original electrified drawings, now scorched and with conductor cables still attached, will be on view. 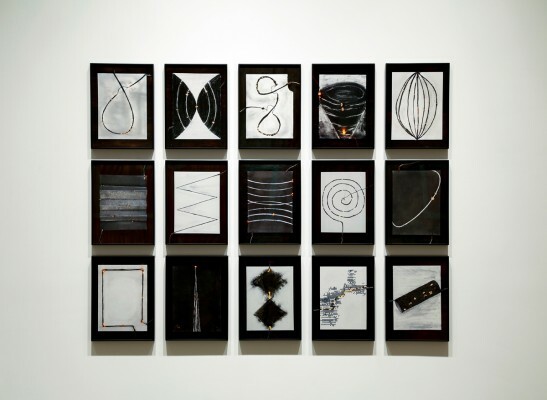 Electro-graphs will also include Goldes’ photographs based on 19th-century drawings of electrical experiments performed by pioneering scientists such as Humphry Davy and Michael Faraday. Using notebook paper, water glasses, razor blades, scotch tape and other household items, Goldes attempts to verify and recreate these early experiments, which were documented before the advent of photography. Initially inspired by a desire to investigate whether the historical diagrams described repeatable experiments or idealized arguments, Goldes devised new experiments exploring the possibilities of electricity and visualizing this ubiquitous yet imperceptible cornerstone of our technology-based society. 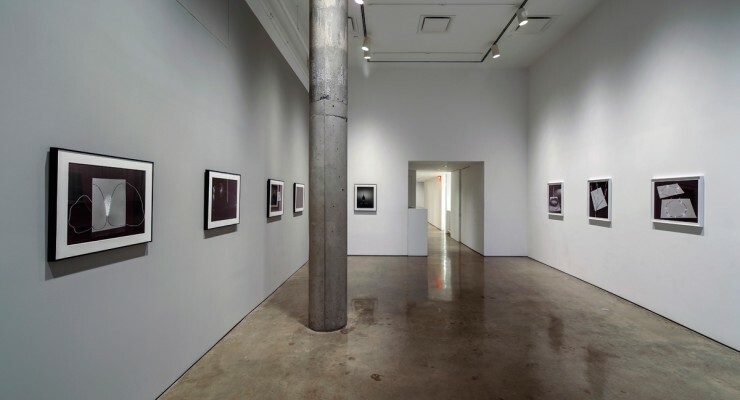 David Goldes received an MFA in Photography from the Visual Studies Workshop at SUNY Buffalo, an MA in Molecular Genetics from Harvard University and a BA in Biology and Chemistry from SUNY Buffalo. His work is included in the permanent collections of the Museum of Modern Art, New York; Whitney Museum of American Art, New York; Art Institute of Chicago; Walker Art Center, Minneapolis; Yale University Art Gallery, New Haven; Museum of Fine Arts, Houston; and the Bibliothèque nationale de France, Paris, among others. The artist is a Guggenheim Fellow and a recipient of grants from the National Endowment for the Arts and the Bush and McKnight Foundations. 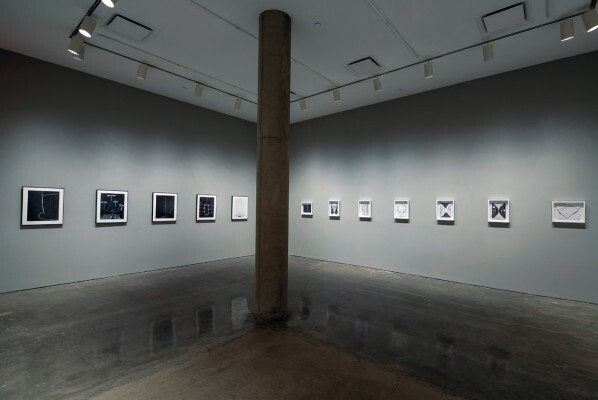 Born in New York, Goldes currently lives and works in Minneapolis, where he teaches at the Minneapolis College of Art and Design.